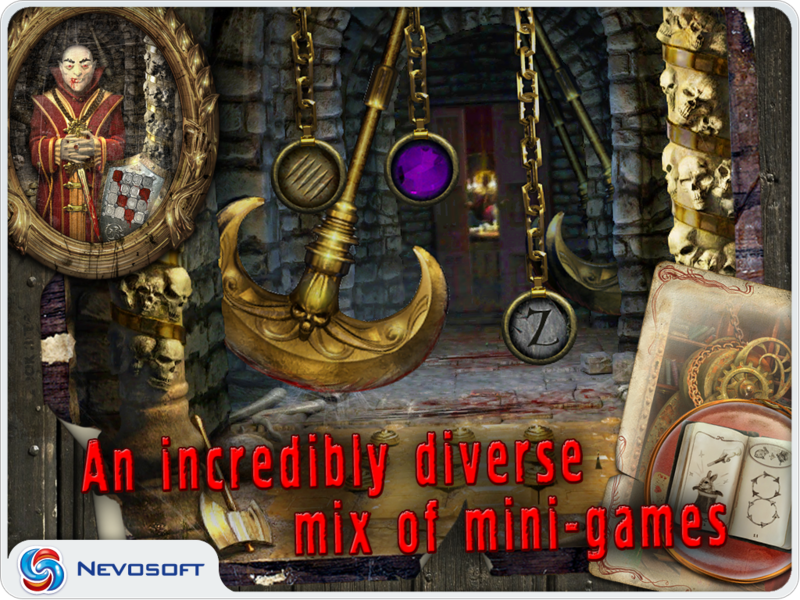 Game Dreamland for iPhone and iPad. 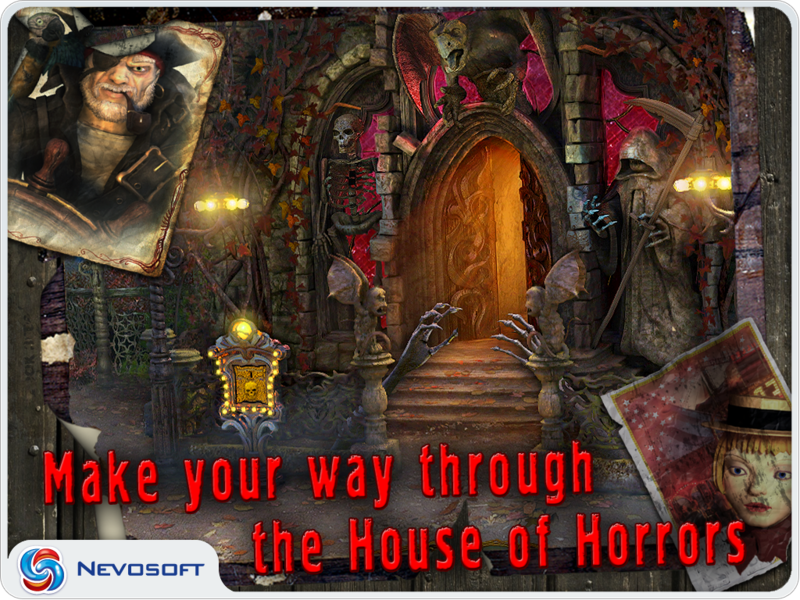 Download game Dreamland for iPhone and iPad for free at Nevosoft.Com. 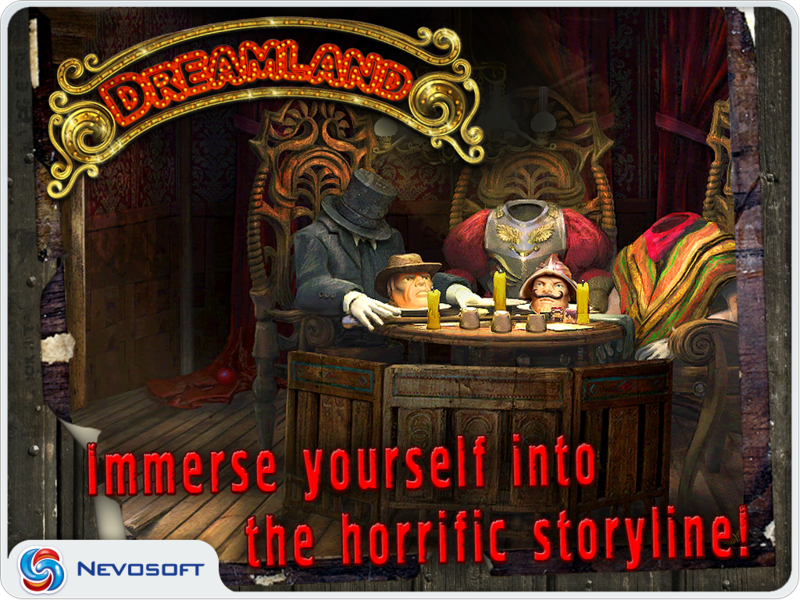 Description, walkthough of Dreamland for iPhone and iPad, buy game. Welcome to Dreamland, an old abandoned amusement park! 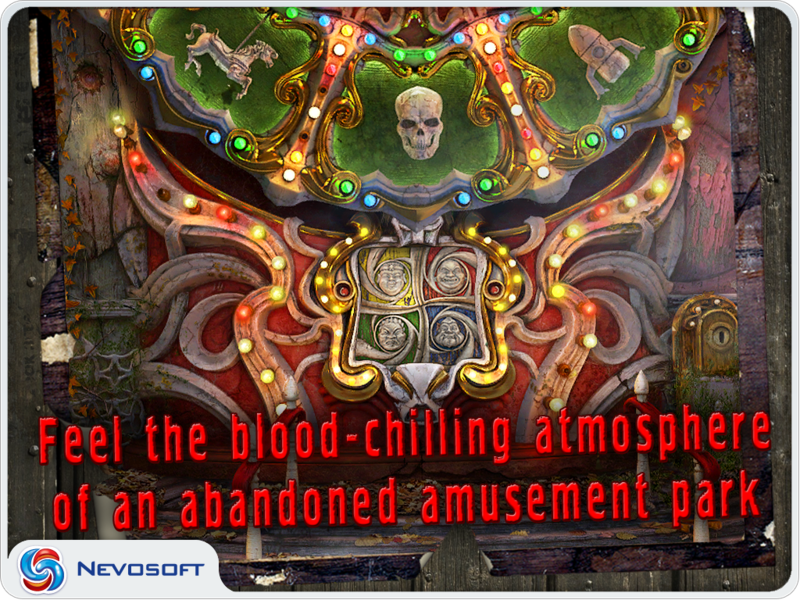 It is full of dangerous traps and broken rides not suitable for children. And it also contains a terrible secret... 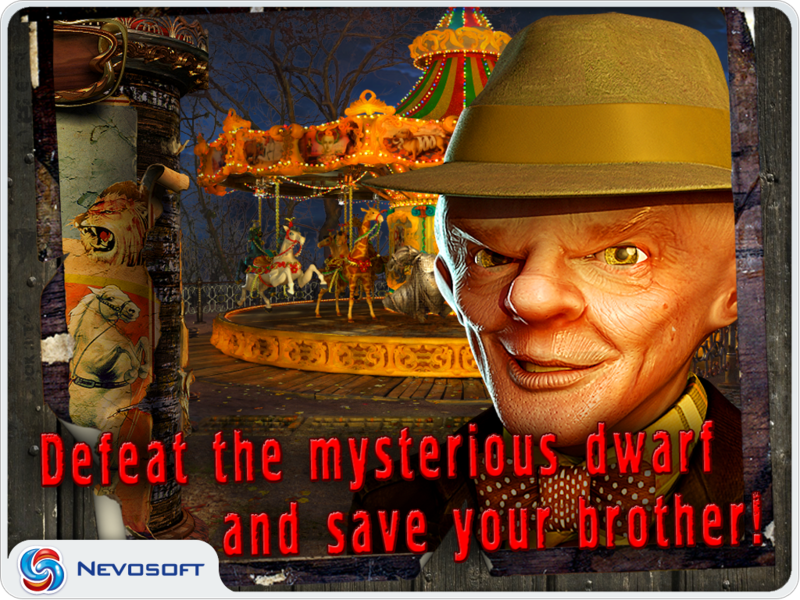 The evil dwarf who lives here brightens up his miserable days by collecting the souls of those who dare enter the neglected park. And he's got a plan to get your soul.